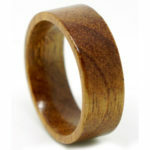 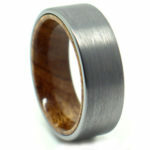 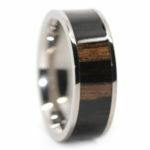 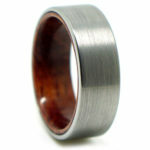 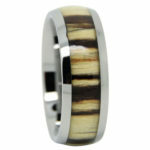 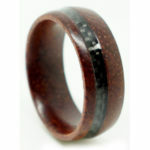 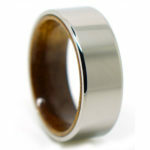 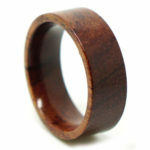 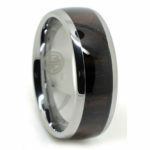 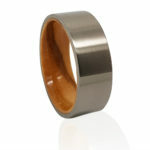 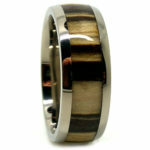 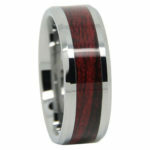 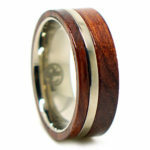 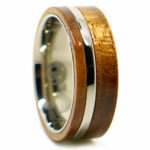 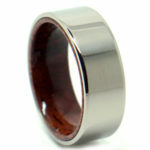 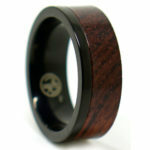 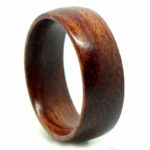 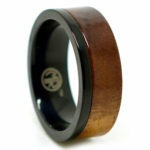 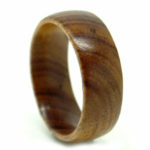 Enjoy our unique collection of Wood Rings for HIM, designed to meet the most exquisite tastes. 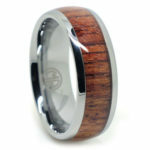 Including pieces crafted from the exotic and lush Hawaiian Koa wood, as well as from beautiful Rosewood and Ebony, our collection comes in the widest range of shades, from pigmented maroons to rich, chocolate hues, accented with sleek metallic finishes in titanium and tungsten. 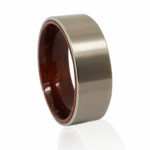 Discover our collection, filter your search by size, metal and more and find your statement ring to treasure for years to come. 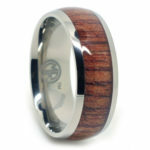 Here at Mens Rings Online, we make fast customer service and timely delivery on all our products a priority, so shop with confidence and enjoy FREE shipping on orders over $60.